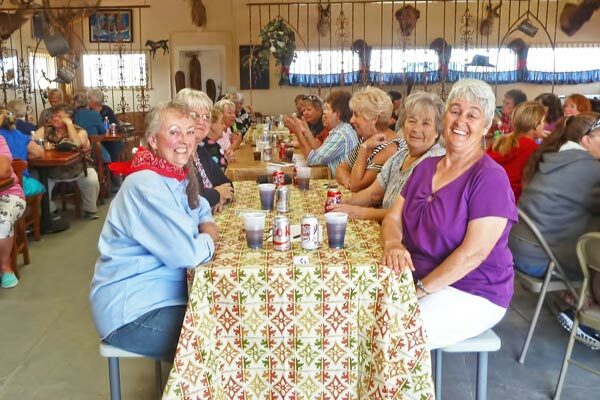 Just 20 miles east of Quartzsite, AZ, Wagon West RV Park has a small town Western feel, and a welcoming community of snowbirds who return year after year. Come meet your new friends and enjoy a warm Arizona desert RV winter in our beautiful part of the world. The Arizona Desert, With All the Comforts of Home! Wagon West RV Park is located on U.S. Highway 60, just about 20 miles east of Quartzsite, Arizona, home of the World's Greatest Gem Show and Flea Market. 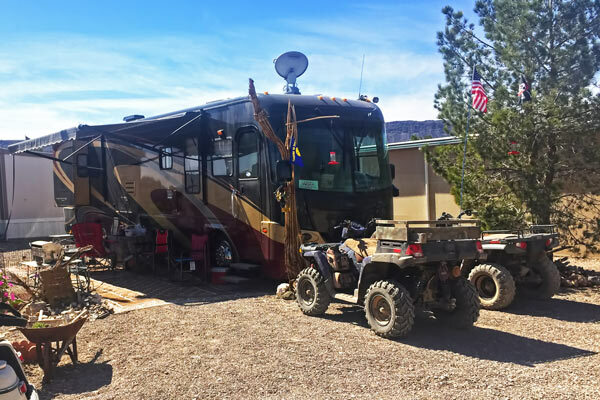 RVers flock to the Arizona Desert during the winter for a reason. It's fantastic here! But dry camping in the open desert isn't for everyone. That's why we offer 30/50-amp full hook-ups at every one of our 215 large sites. Why should you sacrifice all the comforts of home just to stay warm in the winter? We also have lots of open space with gorgeous mountain views in every direction, and we're surrounded by BLM land, ideal for hiking and ATVing / Off-Roading. You'll also love our private 9-hole desert golf course, which is free to Wagon West RV Park residents. We have lots of activities tailored to the RV lifestyle, including a large clubhouse, wood shop, a craft room, and even a rock room for you rockhounds! And there are lots of things to do all around the local area, too. 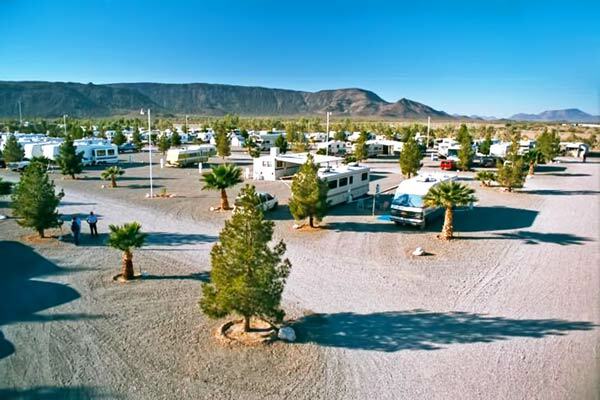 Wagon West RV Park is located in one of the most pleasant parts of the Desert Southwest. Winters average 70+ warm degrees with plenty of sunshine. 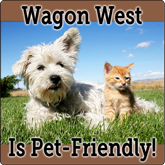 Whether you're visiting for a week, a month, or the entire Arizona Desert Snowbird season, Wagon West is the place to RV in the Arizona Outback. Contact us to plan your visit today!